It also symbolizes someone having NIGHTMARES. And it means you are worrying too much! All that worrying will keep you up at night. Yeah, the artist is very detailed. 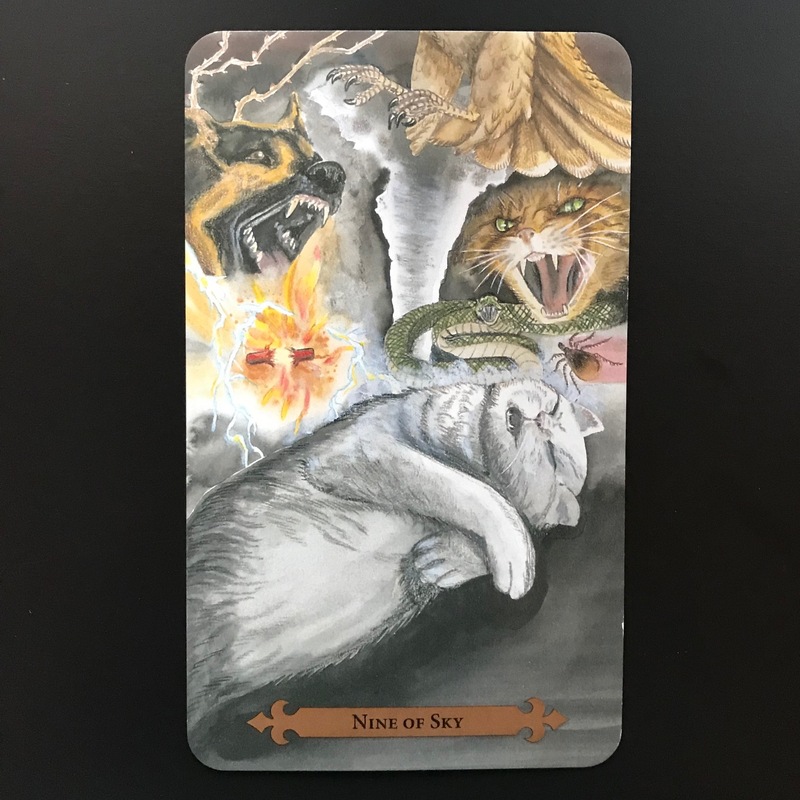 It’s the Mystic Cats Tarot deck. What Type of Spiritual Person are You?